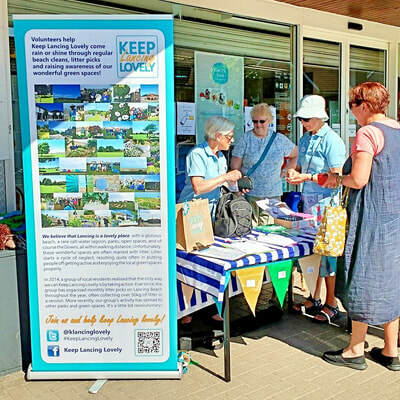 ​June 2017 saw the The Keep Lancing Lovely team outside the Co-op in North Road, Lancing. 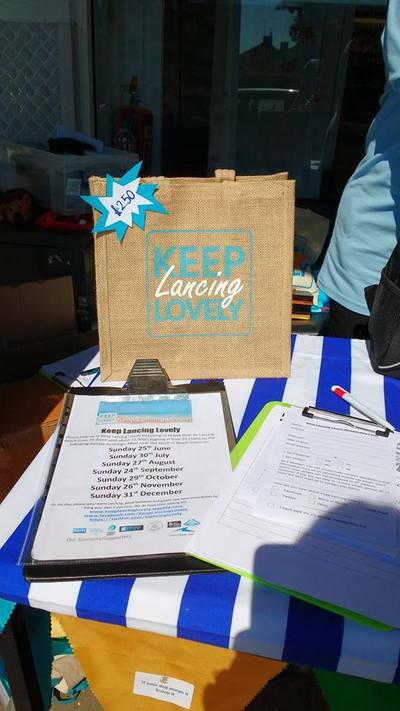 Our stall allowed us to tell locals about what we do and encourage them to join us. 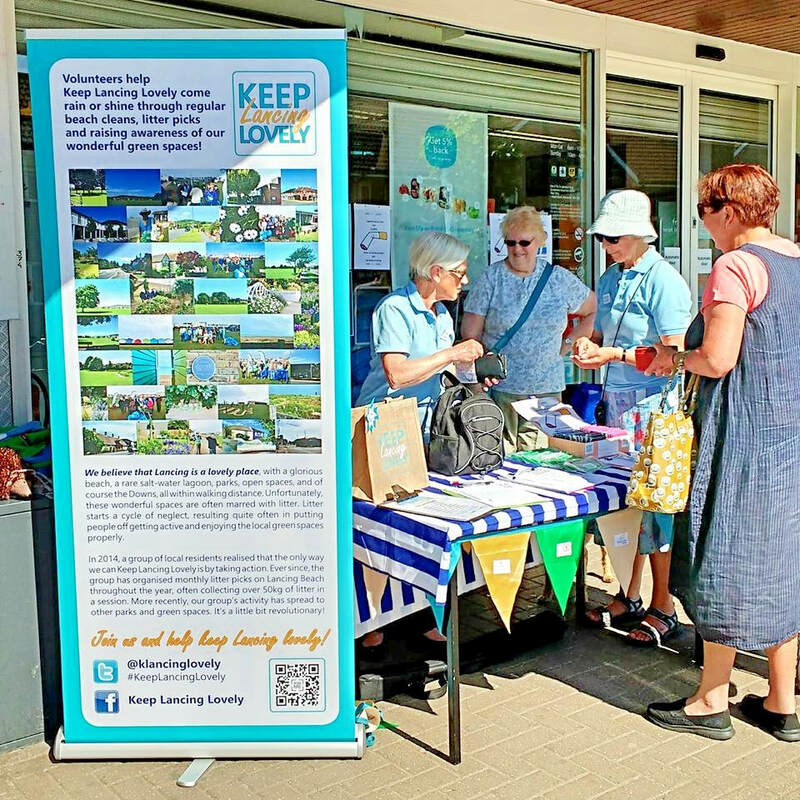 Big thanks to Dave Yorkshire and his colleagues at the Co-op with their help and support!